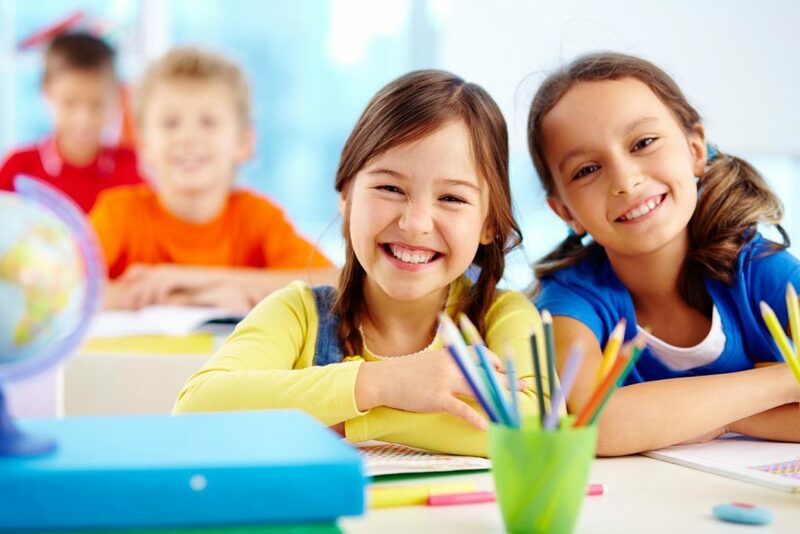 What are the Advantages of Personality Development School? Personality Development is the growth and development of the thinking, perception, attitude, nature, mood, behaviour and activities that differentiate among people. It is a tool to bring out one’s abilities and powers for making himself aware of his inner self and become more confident to face the outside world. 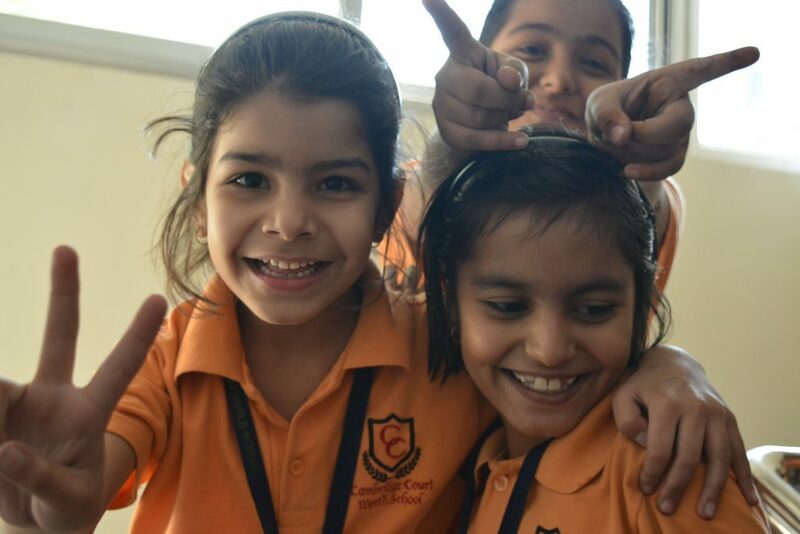 Cambridge Court World School believes that personality is not inherited rather it is developed and the process starts right from the student’s childhood. At school we have regular lectures on personality development in school which helps the students to face, meet and overcome the challenges of the outside world in a more effective and efficient way. The lectures includes activities and sessions related to Leadership, Interpersonal Relations, Communication in organizations, Stress Management, Group Dynamics and Team Building, Conflict Management, Performance Appraisal, Time Management, Motivation etc. Personality development for students is the need of the hour as it is required for all round development of children for their survival in this competitive world and to withstand in the race. After the college education, success doesn’t solely depend on the degree or certificate achieved but on the combination of studies and quality of personality both. Regular behavioral problems noticed in kids and adolescents can be prevented or cured if a base is made at an early age towards holistic personality development. To monitor the behavioural issues of Cambrigdians at school we also have a counsellor who devotes time to understand the students and guides them towards the correct direction with a positive motivation. Personality Development classes and lectures try for the enhancement and grooming of one’s outer and inner self to bring about a positive change to his/her life. Each person has a different character and personality that can be developed, polished and refined. Our research and development team ensures that this process includes boosting and enhancing one’s confidence, improving communication and language speaking abilities, expanding the boundaries of thinking and knowledge, developing new hobbies or skills, adding style and elegance to the personality, looks, talks and walks, adopting fine etiquettes and manners and overall knitting of oneself with positivity, vigor, liveliness and peace. 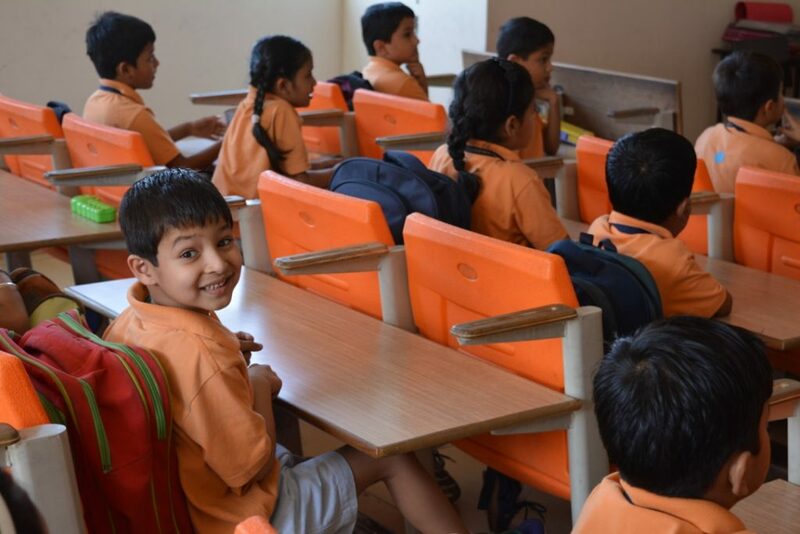 We promote personality development in schools since the vital role of personality in one’s success and growth can’t be ignored so complete focus is given in the development of a child’s personality in each phase of his/her life.